Khao Lak is located in Phang Nga on the western coast of the Andaman Sea. It is one of Thailand’s most serene and stunning resort destinations. Khao Lak offers a rare oasis of tropical forests, dazzling mountains and lovely sugar-white beaches. 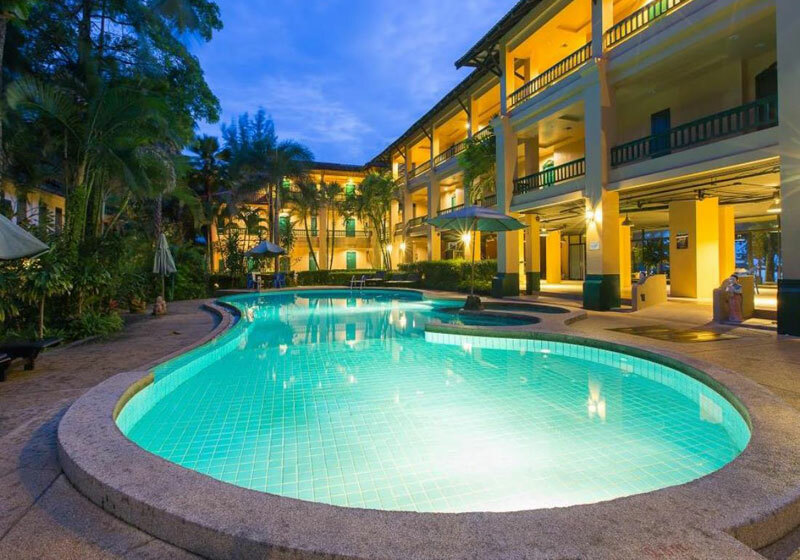 Short Description: Consisting of only 44 rooms Suwan Palm Beach Resort offers similar amenities offered by the much larger resort chains without the big crowds and lack of privacy that they experience during the high seasons.